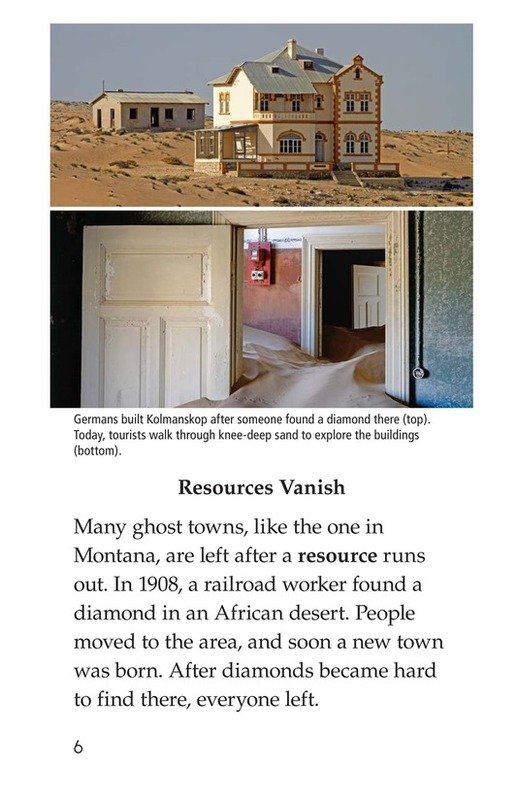 Have you ever seen pictures of an abandoned town and wondered what happened there? 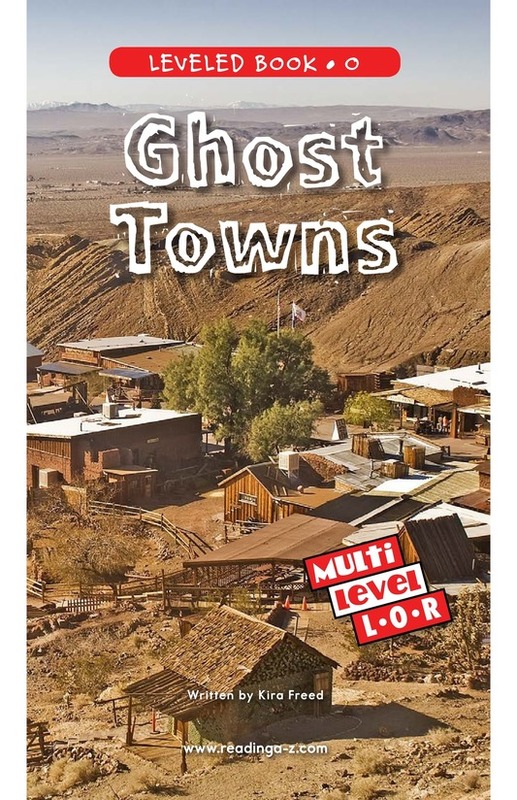 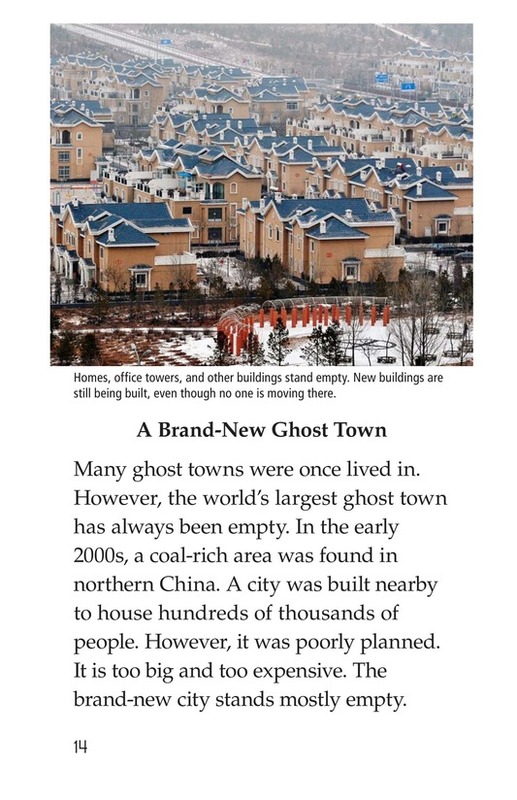 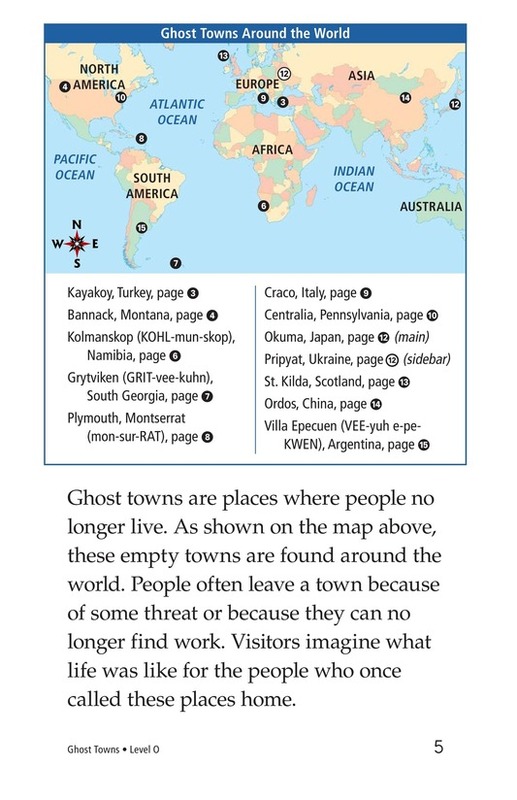 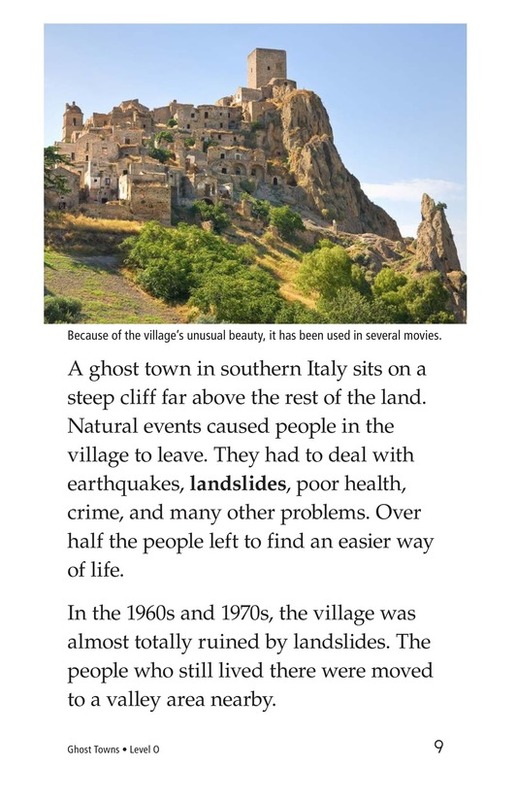 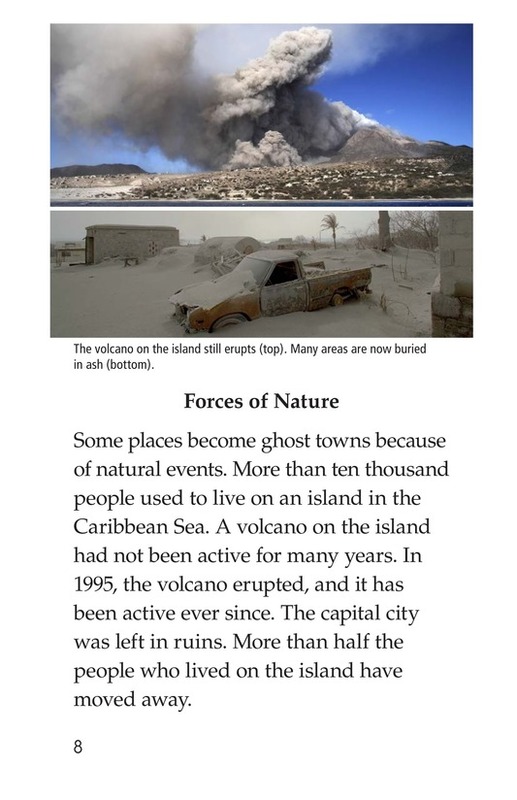 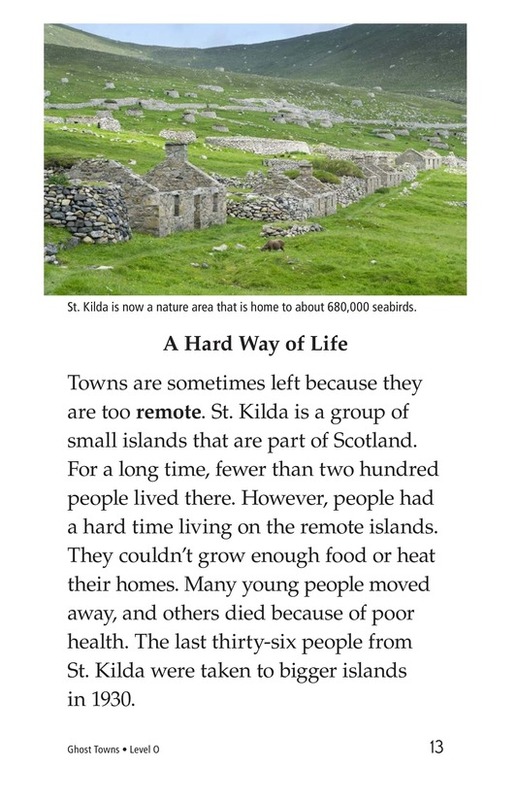 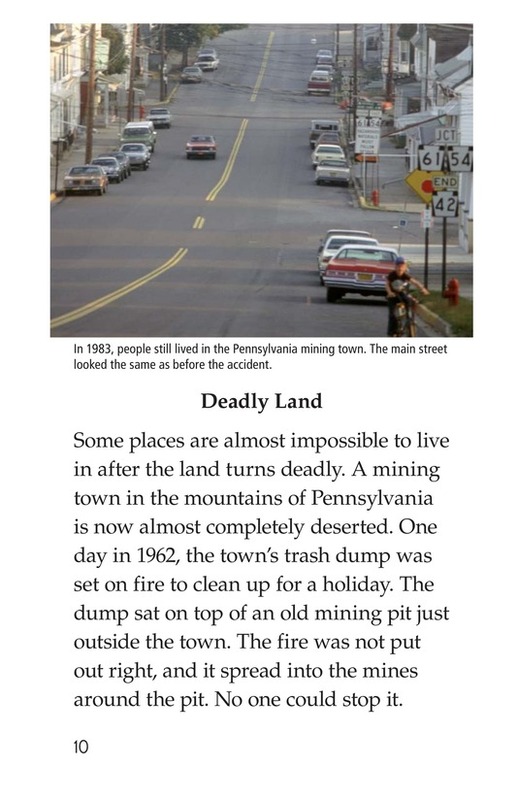 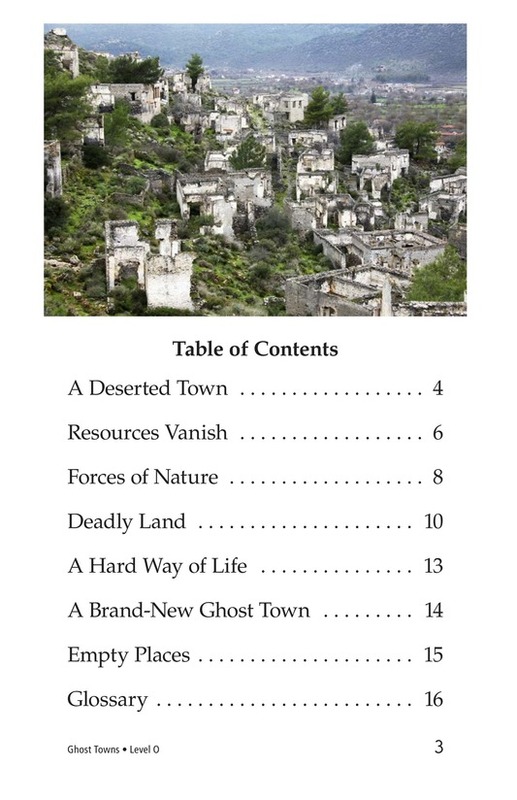 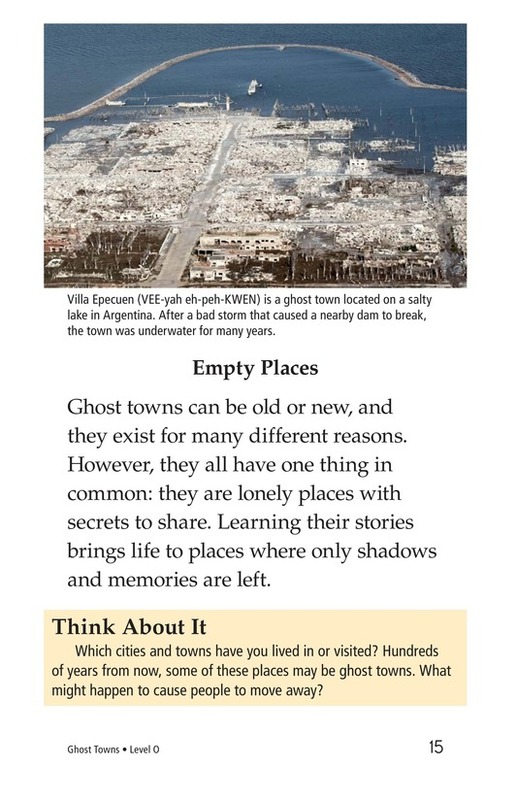 Ghost Towns provides students a comprehensive look at some of these abandoned towns. 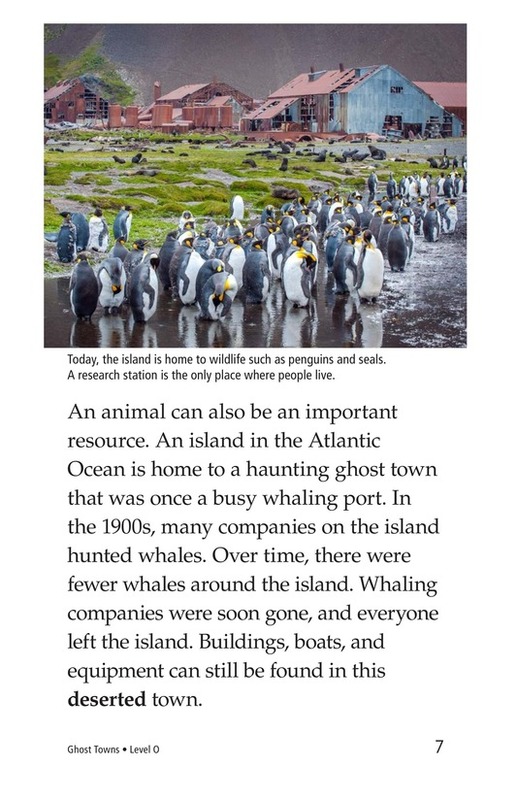 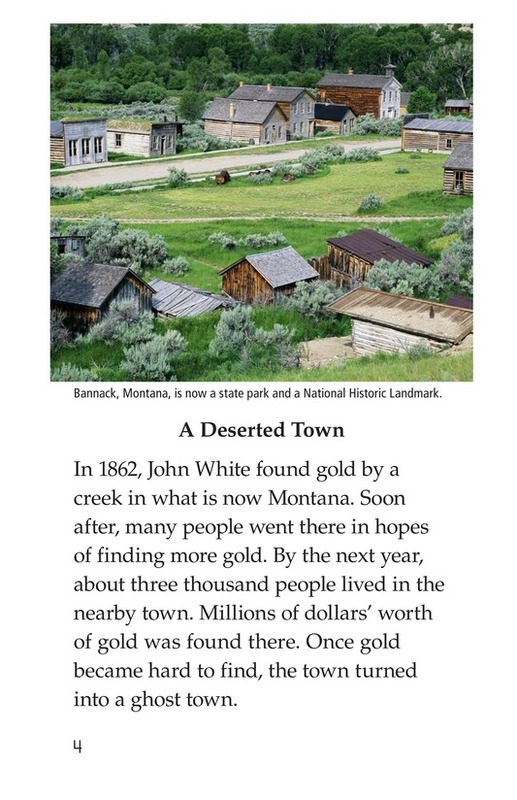 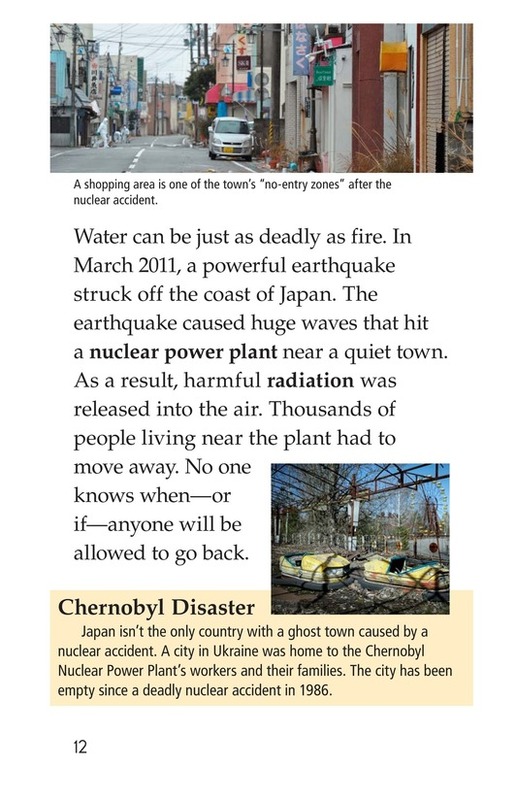 Detailed photographs and engaging text will keep students interested in this fascinating topic. 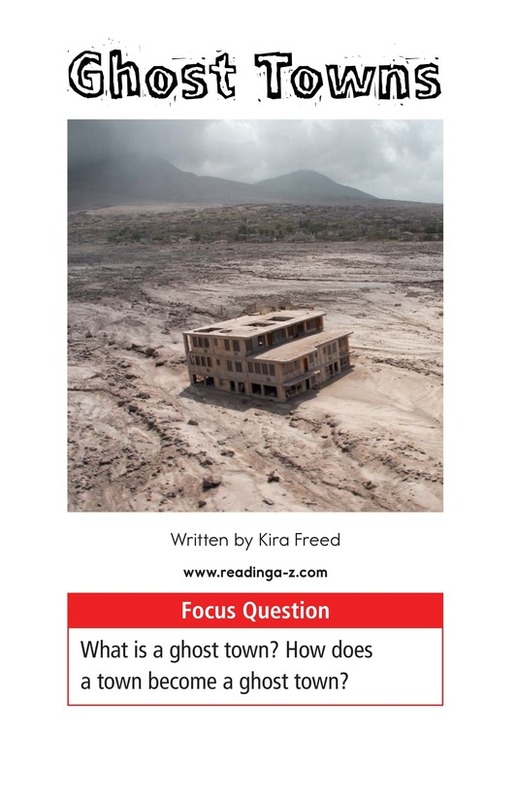 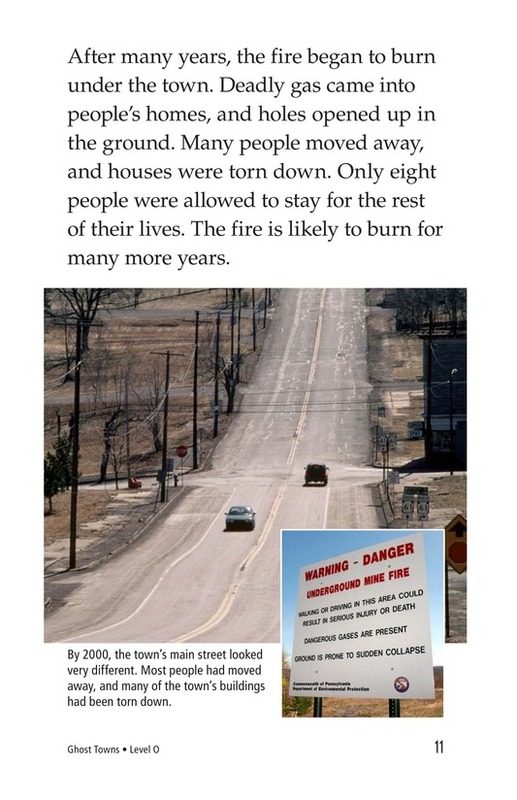 The book can also be used to teach students how to identify cause-and-effect relationships as well as to create a summary to better understand the text. 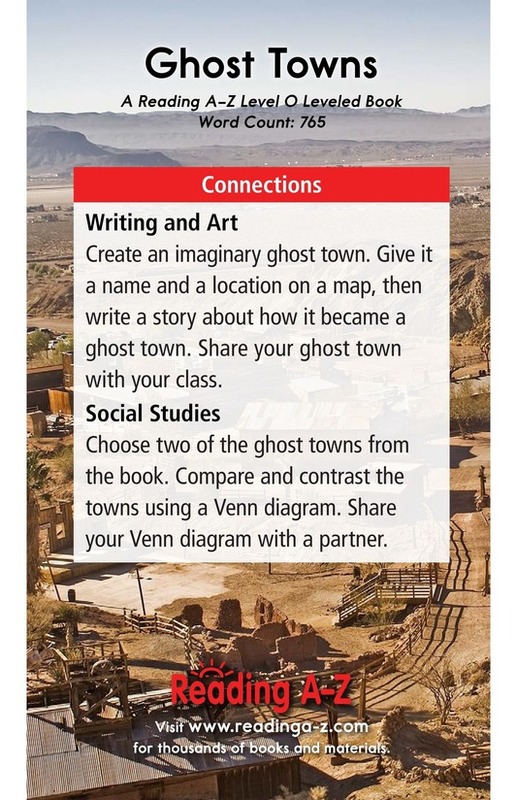 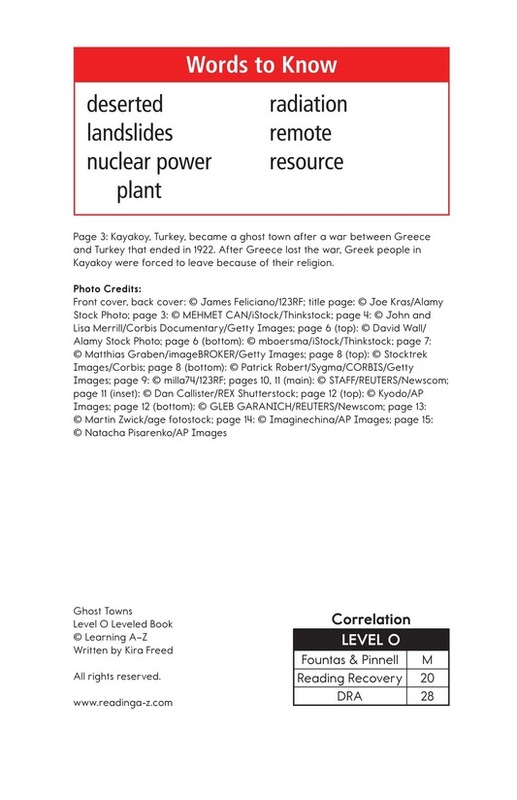 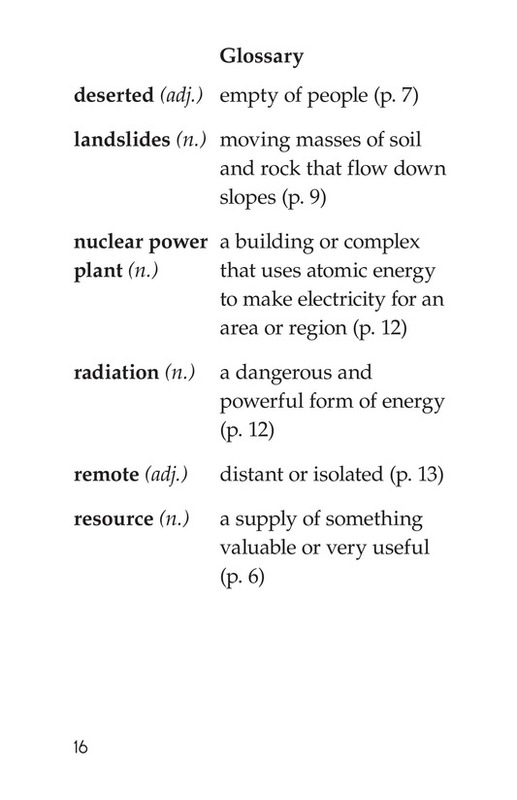 The book and lesson are also available for levels L and R.